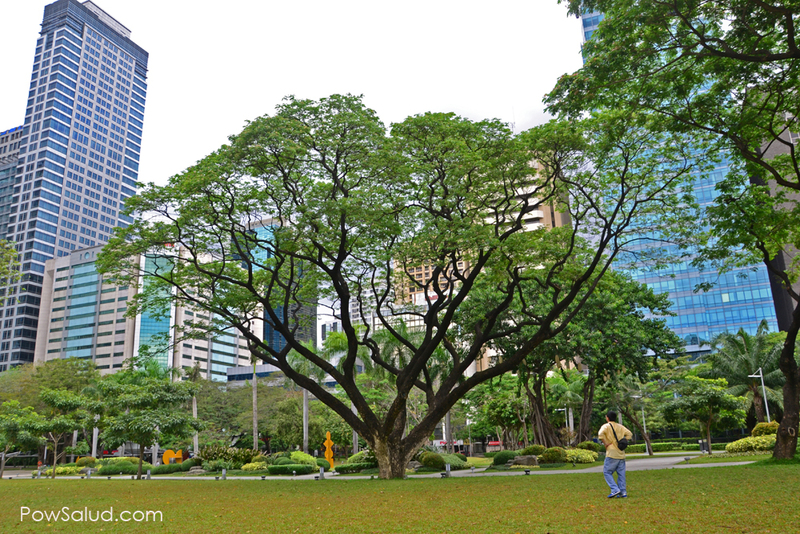 If New York have Central park, Makati in the Philippines have Ayala, Triangle. Located within the Makati Central Business District, The Ayala Triangle is a decent size park where family can play,eat and just have fun. Among establishments available are restaurants and a museum. There are a lot of great restaurants to choose from and the prices are affordable enough for the people working around the area, but if you really want to enjoy the sun, you can bring your own blanket and food and start a mini picnic. While it is nothing compare to the New York central park it's the closes thing we have to nature within the hustle and bustle world of the City.